The new year finds us busy planning our projects in Poland for the summer of 2016. We are excited about the opportunities to work in new cities as well as to return to some sites that we have enjoyed working in over the last few years. Krzepice, June 3-12: Krzepice is located in southcentral Poland to the west of Częstochowa. The Jewish cemetery dates back to the first half of the 18thcentury and is unique in that it contains approx. 400 cast iron matzevot (tombstones). TMF is partnering in this project with the director and teachers of Krzepice high school to complete clearing and cleaning of the cemetery. Nasielsk, July 1-10: Nasielsk is located north of Warsaw. The Jewish cemetery was established in the second half of the 19th century, but the matzevot were destroyed during World War II. TMF is working with Glenn Kurtz and Michael Valihora, Jewish descendants of Nasielsk. Plans call for the clearing and cleaning of the cemetery, discovering if there are hidden or buried matzevot, and documenting inscriptions (still in planning stage). This project is in partnership with TMF’s official partner, the Foundation for the Preservation of Jewish Heritage in Poland (FODZ). Markuszów, July 15-24: Markuszów is a village of about 1500 people located northwest of Lublin, Poland and approx. 75 miles south of Warsaw. During World War II many of the matzevot from the cemetery were used by the Nazi to pave roads. This is a partnership project with Brentwood Baptist Church in Tennessee. TMF will be working with Dan Oren who is a descendant of Markuszów. Volunteers will clear and clean overgrown cemetery, discover hidden or buried matzevot (still in planning stage). This project is in partnership with TMF’s official partner FODZ. Oświęcim, August 12-19: Oświęcim is located southwest of Krakow, Oświęcim is the town where the Auschwitz-Birkenau Concentration Camp was located during the war. The Jewish cemetery dates back to the mid-18thcentury and was heavily damaged during the war. TMF will be partnering in this project with Dr. Caroline Sturdy-Colls, Fundacja Zapomniane, Auschwitz Jewish Center, and Action Reconciliation. Volunteers will continue to clean cemetery and place matzevot in remaining bases (continued from 2015). 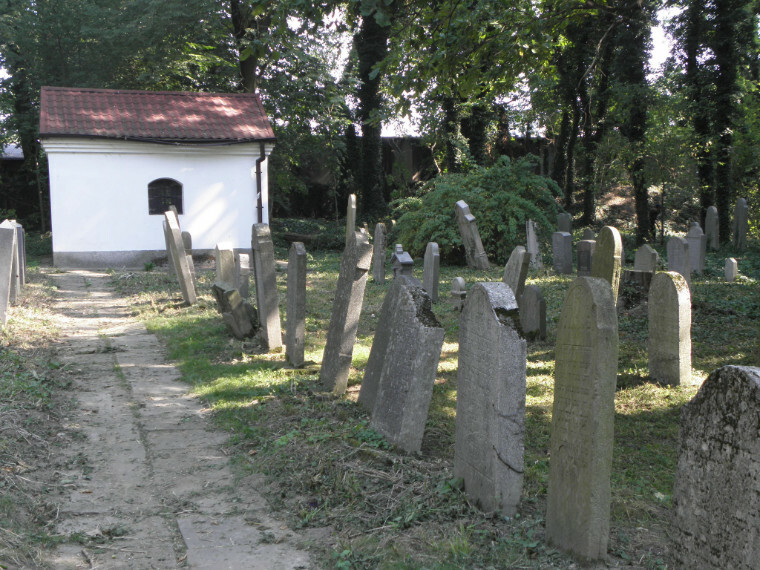 This is a multi-disciplined project comprised of two (2) components: regional survey of Jewish cemeteries and mass killing sites in Oświęcim area and the Oświęcim Jewish cemetery. 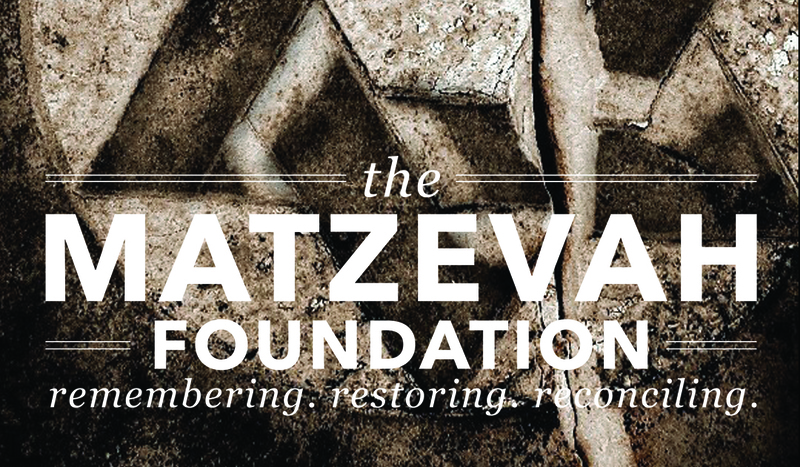 For further information about any of the above projects or to access volunteer information, please visit the TMF Web site at http://www.matzevah.org/. Project information will continue to be updated as information is confirmed. To our donors, we thank you for your continued support! Please also consider when shopping on Amazon.com to purchase through AmazonSmile. Amazon will donate 0.5% of the price of eligible AmazonSmile purchases to a designated charitable organization. Visit http://smile.amazon.com/about to learn how to designate The Matzevah Foundation as your charity. TMF wishes to honor Polish families and their descendants who were touched in a very real and tragic way by the Shoah and also reflect on how the past affects remaining family members even to the present. This is one such family. Roma Talasowicz-Eibuszyc was born in Warsaw in 1917, youngest of six, living in a poor Jewish neighborhood. At that time, Poland was home to more than 3 million Jews. 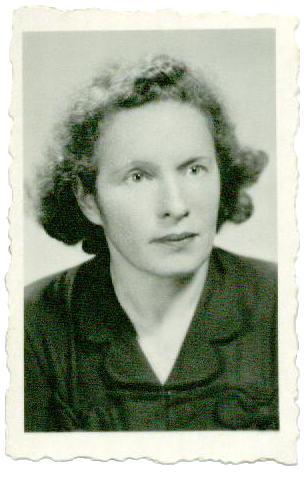 As a teenager, she became active in politics, embracing the thriving Socialist Bund movement. Orphaned three times by the age of 14, she remained full of idealism and vitality. She and her five siblings raised themselves to become productive and successful members of society. On September 1, followed by the German occupation in 1939, her Jewish world vanished forever. She escaped Warsaw to save herself only to barely survive the brutal Stalinist regime in Russia and Uzbekistan and found herself for the next four years searching for food and work throughout Central Asia. As harsh an exile as it was, it proved to be for Polish Jews a good chance to escape the catastrophe that engulfed Europe’s Jews during the six years of war. Roma said many times that she survived Russia while her entire family perished in the Warsaw Ghetto, Treblinka, and in the Holocaust. Roma survived against all odds in Russia, and in the midst of all the tragedy she even experienced love. What followed was a shocking repatriation to the “vast graveyard” and Jewish life under a new kind of oppression, Communism, in postwar Poland. “It is said that in every survivor’s family, one child is unconsciously chosen to be a “memorial candle,” to carry on the mourning and to dedicate his or her life to the memory of the Shoah. That child takes part in the parents’ emotional world, assumes the burden, and becomes the link between past and future. I realize now that my mother chose me to be that candle.